Calm and soothe redness and irritation in your skin. 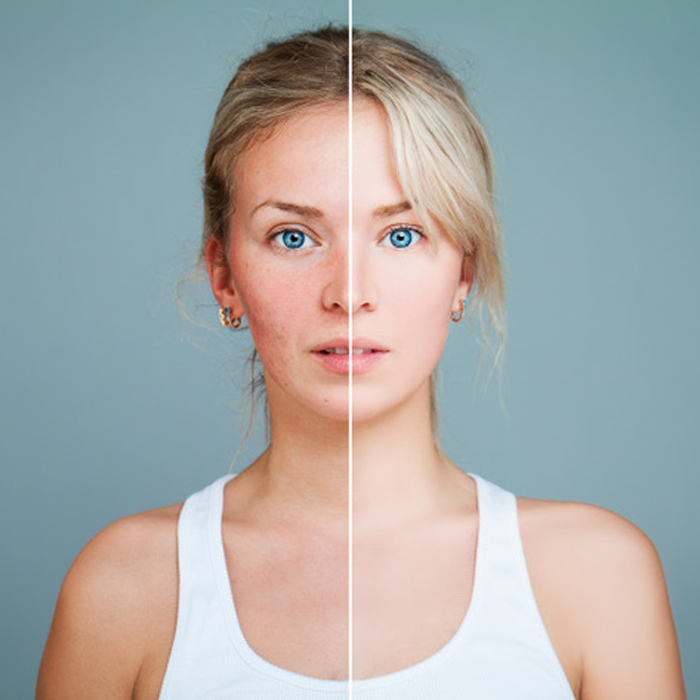 Rosacea has many levels and can present from mild to severe flushing, sometimes accompanied with small papules which commonly get mistaken for acne. It’s important to diagnose and treat Rosacea properly. Topical prescriptions and treatments with Intense Pulsed Light (IPL) are effective in treating Rosacea, along with some types of Chemical Peels which support optimum skin health and healing. Sun Protection is vital for this condition along with other proper home care, Dr. Clement will put together a program and skincare regimen to treat your specific subtype of rosacea.